I am taking a free online class from Strathmore called Realistic Drawing with Charcoal. Anyone can sign up and even if it isn't something you are really interested in, you never fail to learn at least ONE thing. The first workshop shop was about the "tools". I sent away for Derwent charcoal pencils and the cool Tombow erasers. 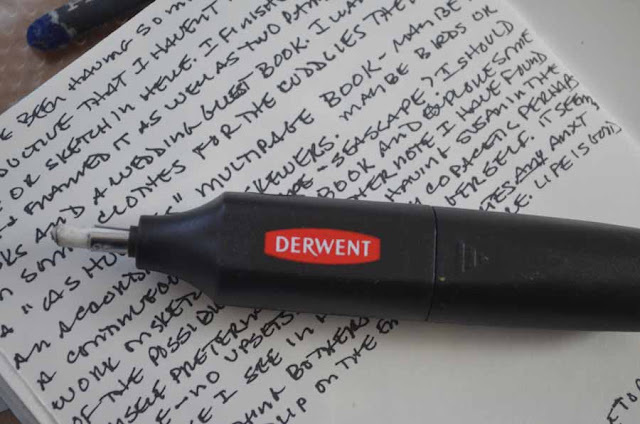 I also have a Derwent electric eraser which I have had for years. These are the Tombow REALLY small erasers. This is my electric eraser. 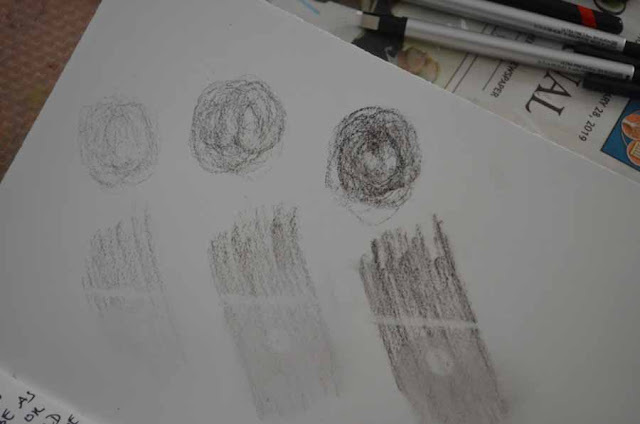 These are the practice marks with round erasures. Looking forward to the second workshop tomorrow. 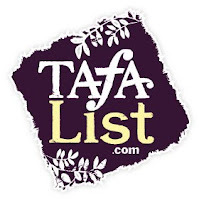 You should at least check out these workshops. I have been taking them for years an I love them - and it free!!!! 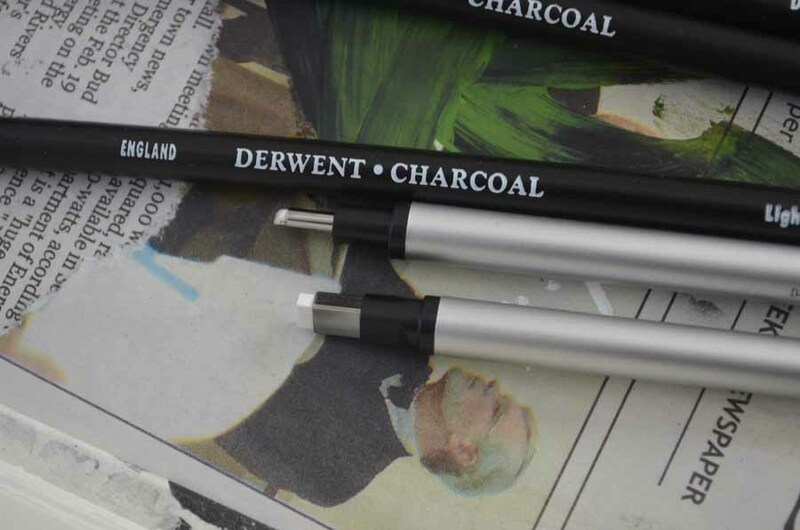 You are a shining example for Derwent. I won't even mention the Derwent pastel pencils (72) I bought. The first set came in a crushed tin. They were destroyed but sent in a pristine box (naughty Amazon) but the replacement set is coming today. That eraser: I bought a non electric one this weekend with a small chisel point and a holder...It's great for regular pencil, but doesn't erase my Prismacolors well. Non of my erasers do. 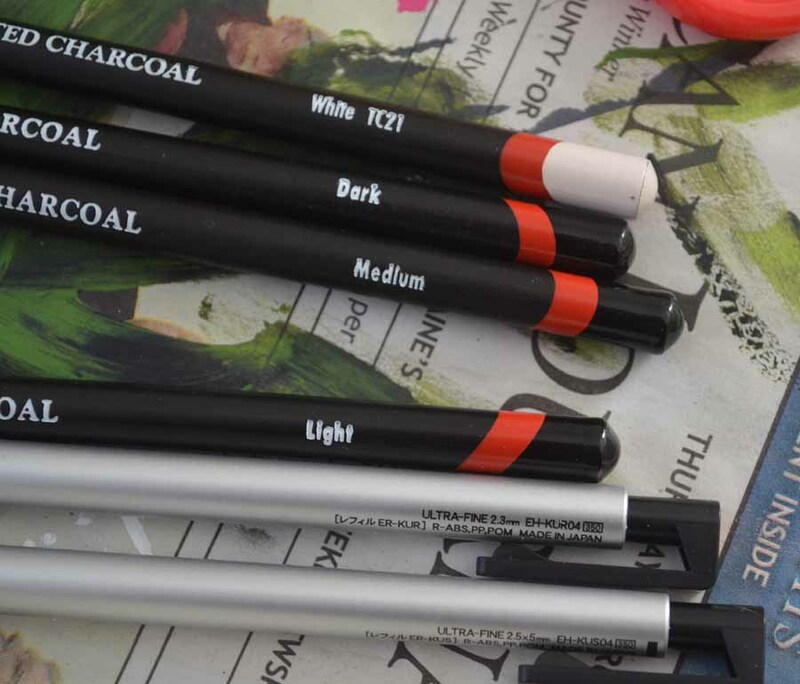 Does the Derwent erase color? I'll check. I know I have some prisma colors here somewhere.